Save this EOFY 2017 as we take you through the 3 best products to Tax Deduct for your small business. These include the Penrite Whiteboard, Buro Metro Task Chair with Arms and the Microsoft Sculpt Ergonomic Desktop Combo Set. Our team selected these products to make sure you get the most value from the Governments $20,000 instant asset write-off threshold, which has now been extended to June 30 2018. 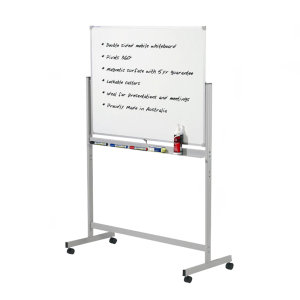 Whiteboards are simple tools to use and understand. However, the Penrite Whiteboard is not your average whiteboard. It offers a porcelain surface that is scratch and discolour resistant. Making it resilient and great for everyday use. It also comes with a full-length accessory tray so you have an area to store your markers, magnets and erasers. This desktop combo set is a step above the rest as it boasts not just an ergonomic keyboard but an ergonomic mouse as well. The main advantage of ergonomic devices is that it provides users with a more natural hand and arm position. This reduces fatigue and reduces the likelihood of repetitive stress injuries. 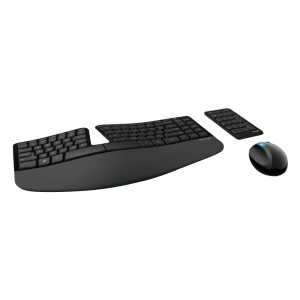 Microsoft’s Sculpt combo set offers the benefits of a cushioned armrest, split key set design and an additional number pad. 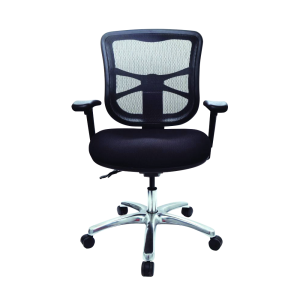 Another great ergonomic product we offer is our best selling Buro Metro Task Chair with Arms. This office chair mixes style with comfort. It includes an aluminium base as well as fully adjustable ergonomic features. With lockable or free floating options, it is also internationally recognised with a GlobalGreenTagCert. Maximise your savings this tax time head over to our online store and check out our great tax deductible deals before June 30!